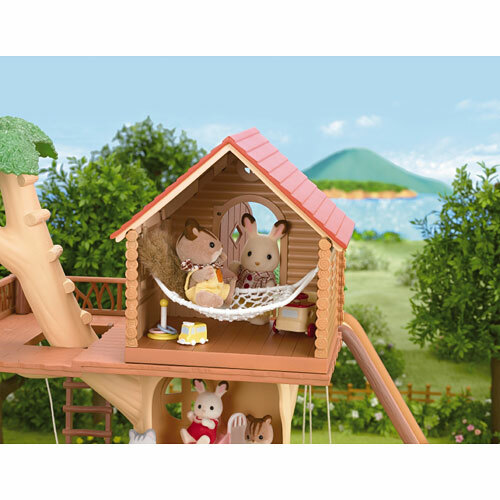 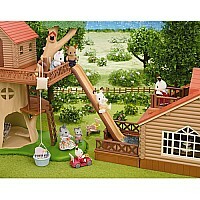 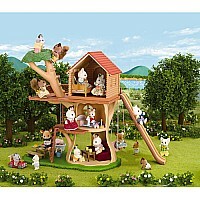 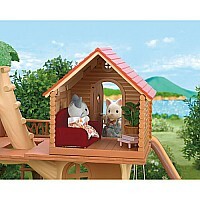 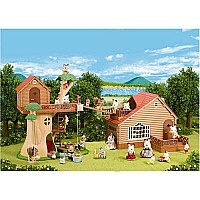 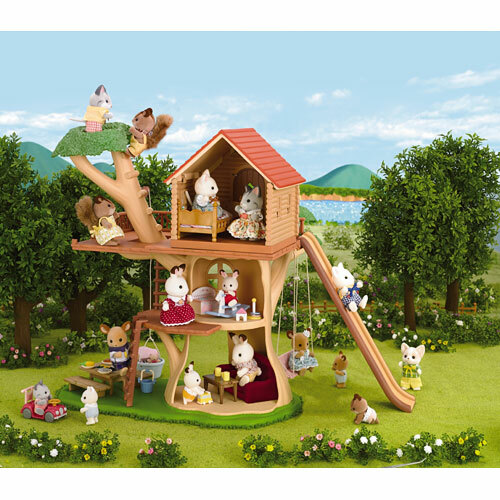 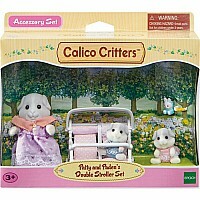 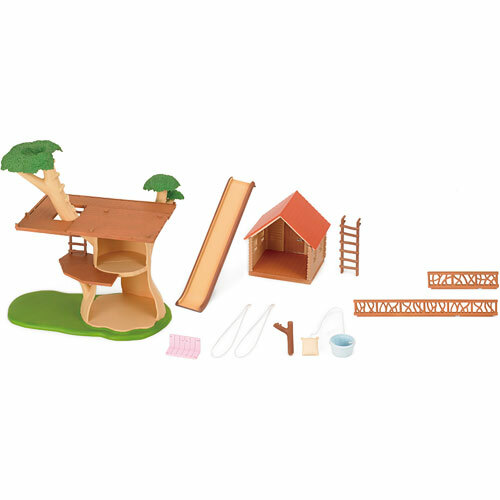 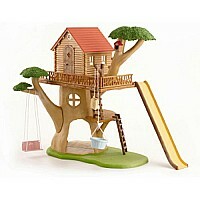 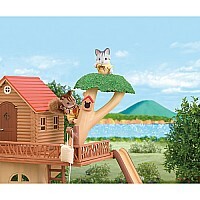 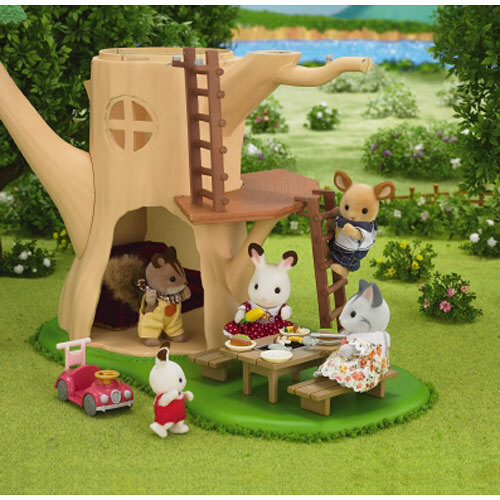 Critters have tons of fun playing in the tree house! 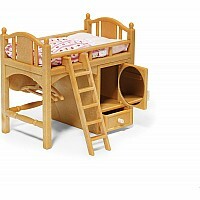 Features cabin, slide, sundeck, swing, and pulley! 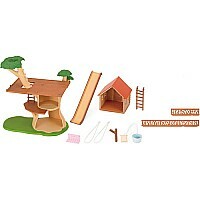 Also includes tree trunk & grass base, 2 tree branches, tree stem for pulley, 2 railings, and 2 ladders. Adventure Tree House measures 13" x 11.5" x 15".